Coming to Montreal for a semester or for a full year? 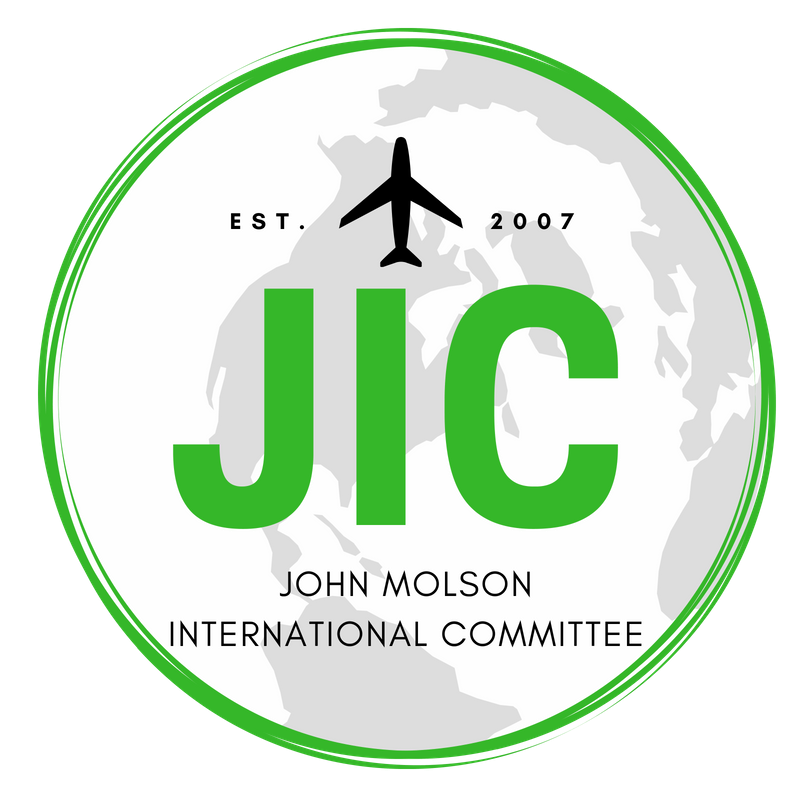 The John Molson International Exchange Committee is ready for you! To help with the transition process from leaving home and coming to a new city JIC has created a Buddy System. 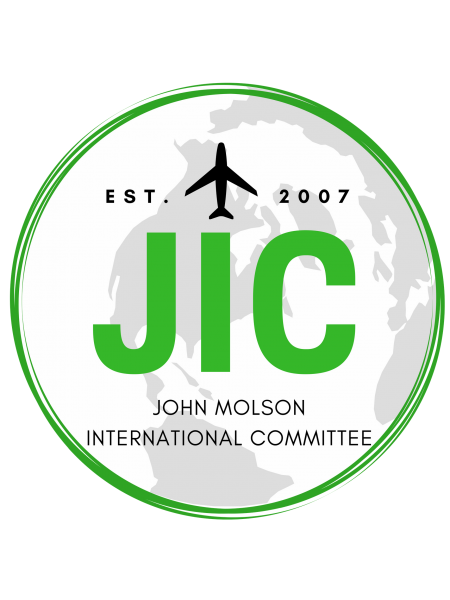 JIC will pair you and other exchange students with current students at JMSB who can help you with anything and everything during your stay here in Montreal and at JMSB. You will be in groups of 10 people and we will have events and competitions during the year! Your buddies will be your tour guides, friends, and partners in crime. The purpose of our buddy system is to ensure that your time in Montreal is one of the best experiences of your life! Information about our buddy system will be sent to you by email. Read about some of our tips on what to do and what to expect from Montreal. Much like the rest of the east coast, Montreal has four distinct seasons, with the summers being very hot and the winters being very cold. Most of the snowfall will occur between December and February, but do not be surprised to see snowfall as soon as November and even into March. In contrast, summers in Montreal are quite enjoyable. With averages of 25ºC, you will definitely be able to soak up the sun. During your stay, you will find that our weather is very temperamental, from snow, to windstorms, to sun, to thunder and lightning, we have it all. We recommend you come prepared with warm clothes for the winter, such as a good winter jacket as well as winter boots. Montreal’s public transportation system, the STM, is great way to commute around the city. Between the metro and the bus, you are more than likely to be able to get to where you need to be. Be sure to apply for your OPUS card for discounted student rates. Visit the STM website for additional information: http://www.stm.info/en. If you are planning to travel between Concordia’s two campuses, Concordia provides a free shuttle bus service to and from the Sir George Williams Campus and the Loyola Campus during weekdays. No matter what time of year you come to Montreal, there is sure to be something fun happening. With the Jazz Festival in the summer and Igloofest in the winter, Montreal has activities to suit everyone’s interests. Here are some attractions you may want to check out! Montreal’s Old Port always has something for you to do. Skating, zip lining, and paddle boating are just a few of the many activities. The Old Port is also a great place to enjoy a nice lunch on a terrasse or to simply go for a walk. Montreal’s Food Truck Festival on the first Friday of every month from May to October. Also, JIC organizes weekly events so don’t forget to check out our Facebook page for details. There also many Facebook groups where students can find appartments to rent and share with other international students, an example would be International Roommates in Montreal – (UQAM, Concordia, McGill, HEC, UdeM).